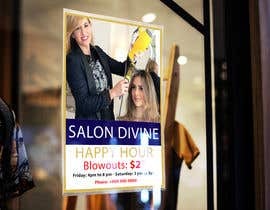 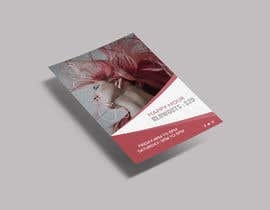 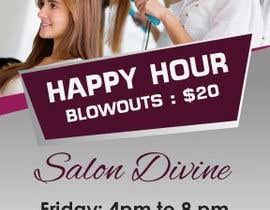 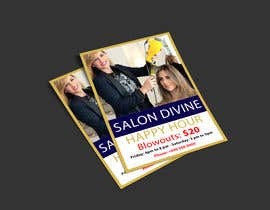 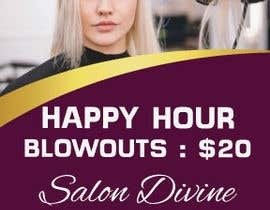 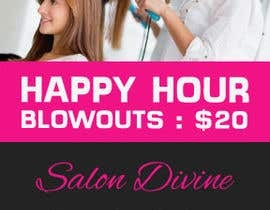 We are a hair salon looking to develop a poster and flier for marketing. 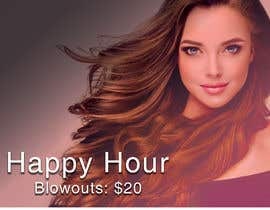 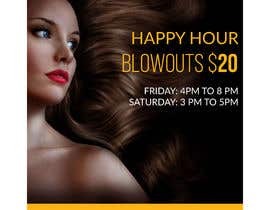 A picture of a glamorous woman getting a blowout in a salon would be appropriate. 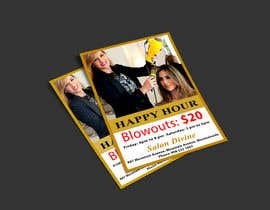 Attached are some pictures for reference.